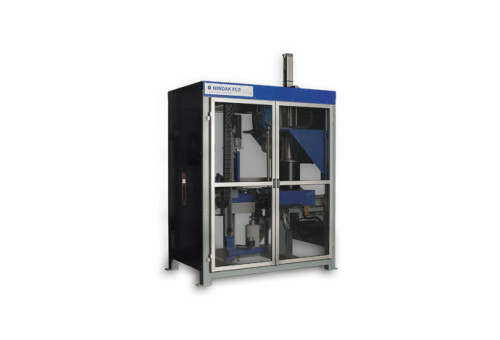 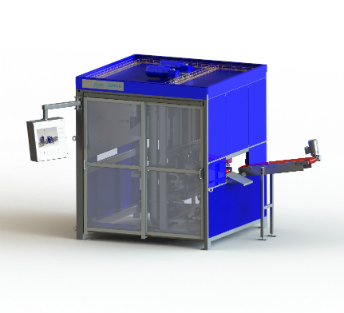 Windak FlexCoiler series auto coiling machine are the industry’s most versatile coiler. 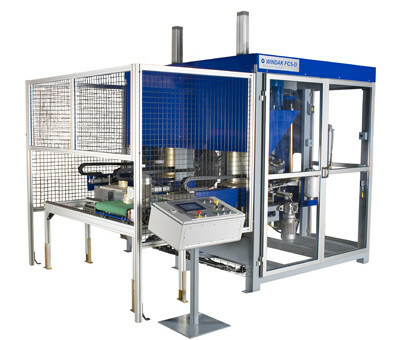 Each coiler model handles a wide range of products and can be equipped with many different options. 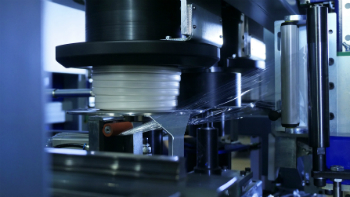 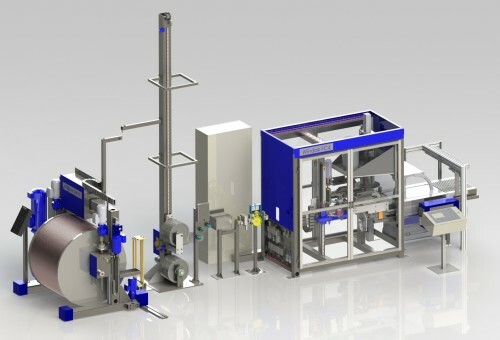 Windak QuickPack high output coiler range is develop for high speed packaging of short length coils up to max 100 m lengths of single conductors. 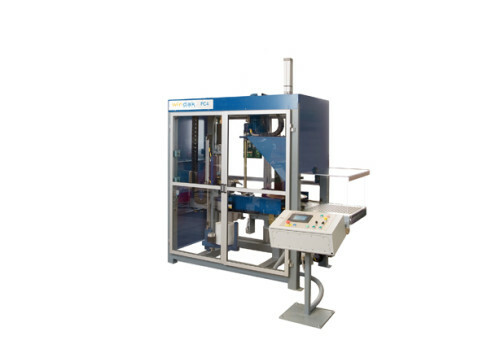 Developed for both shrink film package and coil in a box.